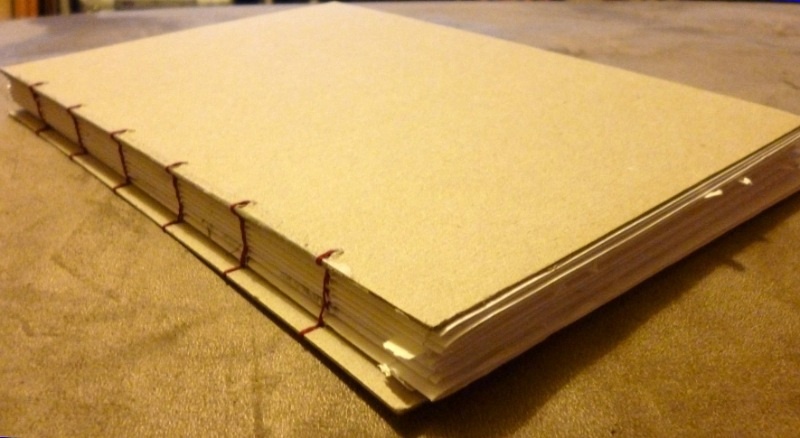 Coptic binding is something I’ve been wanting to try for ages and I found a really great tutorial. I love this one particularly as the pictures are so clear. To practise this technique, I decided to bind my old sketches together. 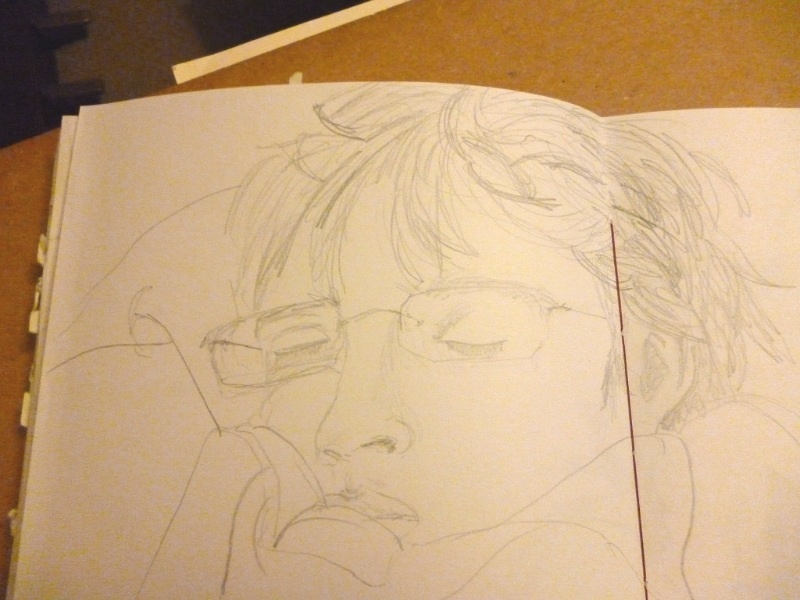 They’ve been laying around, sheets of A4 from sketch pads that have fallen to bits… I don’t really know why I keep them but I do! 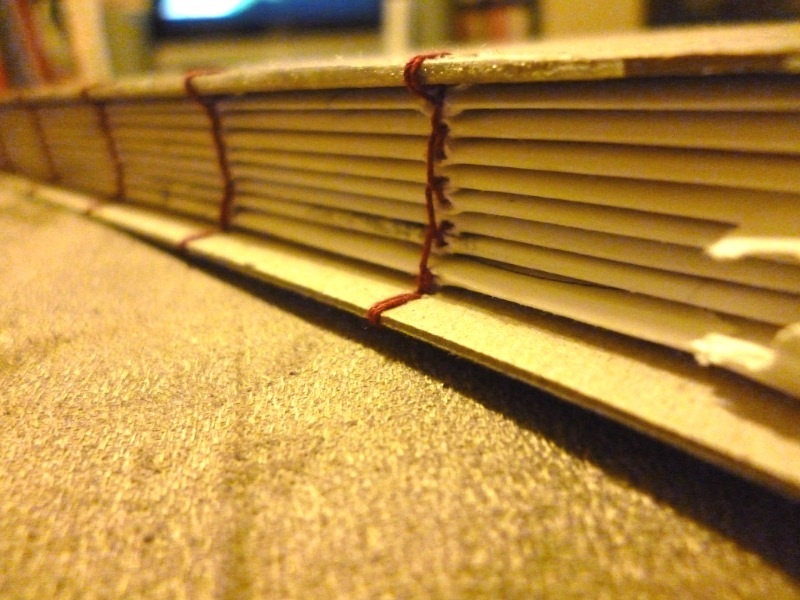 Binding them all together meant I could keep them all tidy in one place and also have a go at coptic binding. Winner. This entry was posted in Craft, Notebooks, Paper, Tutorial and tagged Bookbinding, Coptic binding technique. Bookmark the permalink. Post a comment or leave a trackback: Trackback URL.